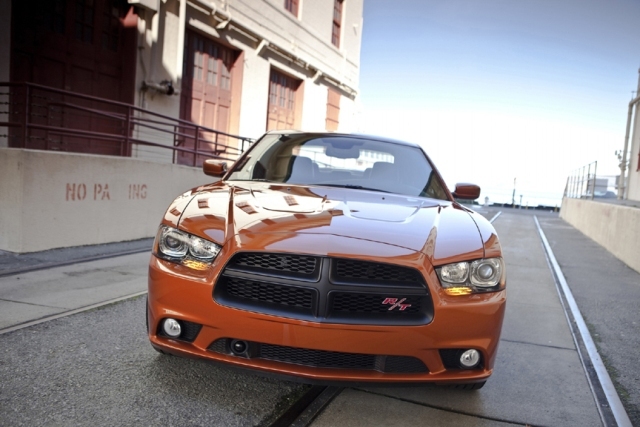 Overview of Dodge 2012 Charger R/T’s Road Performance - Drive Dodge - Drive Sport! Recently introduced very attractive and quite promising model of Dodge – the 2012 Dodge Charger R/T was given its road and track test. The overview of the car’s performance was quite impressive, however, it lag behind on some other features and characteristics that were believed to not have any blind spots or disappointing features. 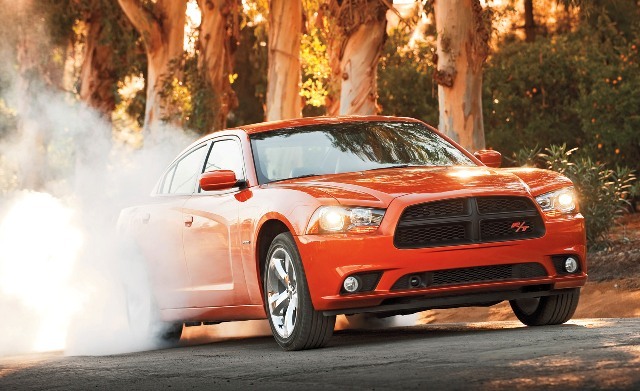 So in the end, it is possible to say that Dodge Charger R/T of the year 2012 has the rating of “good” performance on the road. From quite positive features there are standard Uconnect infotainment system that is embedded into the Charger which also features a great massive screen and a great number of digital-audio sources. The optional, but quote useful, Garmin navigation with which the Dodge is equipped is very quick and also features excellent and pleasant voice commands. Though there are some bad features of the Charger road and track performance. One of those is the fact that while the vehicle is quite powerful, its 5,7-liter drive-train still doesn’t feel that much responsive. In additional fuel economy of this model is a bit disappointing. And there are three more different and unpleasing voice command systems one will have to contend with.